Lawn mowing as activity is not so much within the domain of most individuals. Gardening on its part, though it entails the overall care of our surrounding which in the end may give us food is not liked by many. 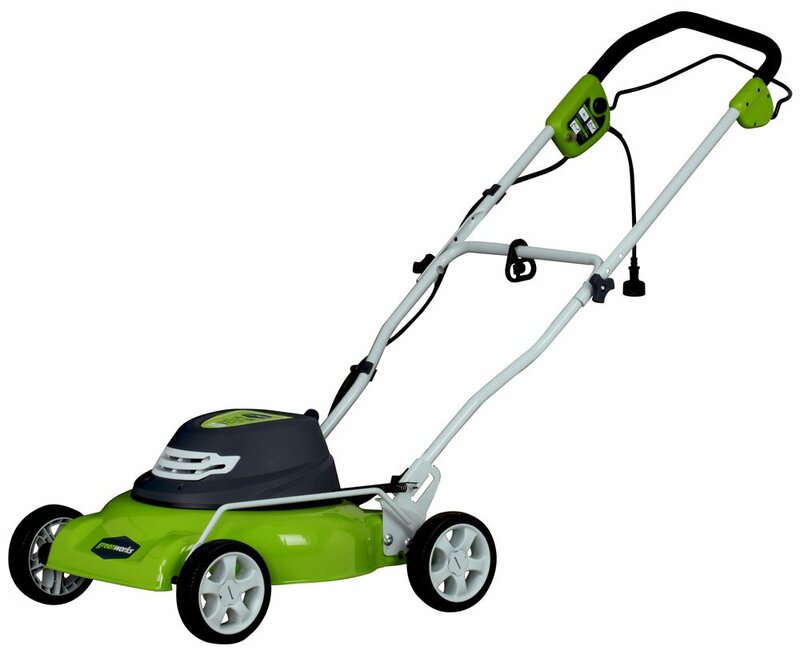 Lawn mowers on the other part are instrumental in ensuring that the beauties of the lawn or in some instances hedges are maintained. 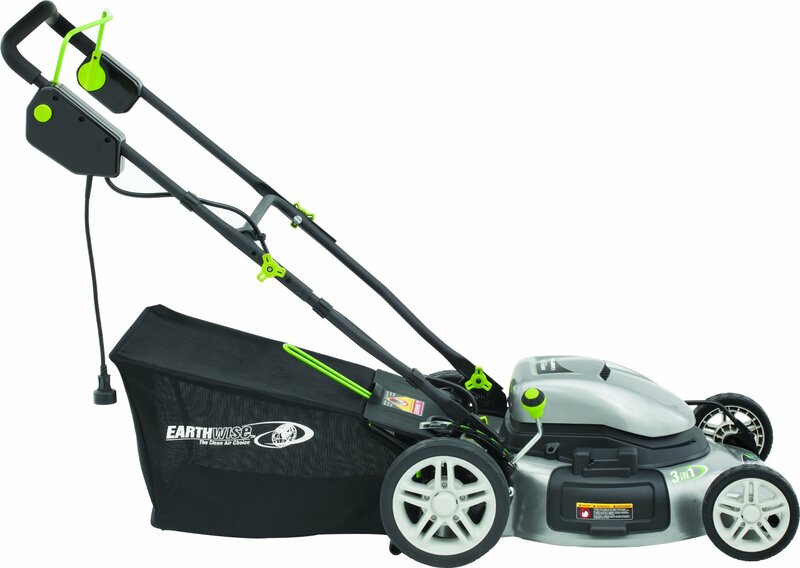 However, all of us are aware that getting information on gardening and lawn mowing is not as easy as anticipated. Here is a list of five books which seek to shed more light in the areas of lawn mower use as well as the overall gardening tips and the eventual outcomes. In spite of the different authorship, each of these books seek only one thing – to try as much as possible to inform the readers on the areas that can be of benefit to them and the manner in which they can improve. The focus of the books mainly highlight areas of beginners while giving the gurus even better tips to be able to improve in the whole area of lawn mowing and gardening. I will bet that this is what makes the books unique as well as an important resource worth your money and time. The book in its setting seeks to enlighten anyone interested in the natural feel of gardening through useful tips on when and how to tend the garden. Reading this book opens a whole lot of the reader’s horizon into seeking the benefits one can get from a simple garden. Being a journal by the reader’s digest, it contains all you can need in tending to your lawn and yard, in the most natural manner. 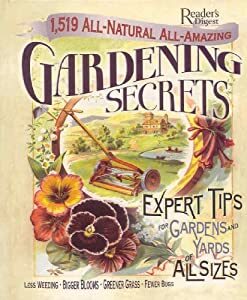 The 1519 All-Natural, All-Amazing Gardening Secrets: Expert Tips for gardens and Yards of All sizes is an expert account which can be beneficial to beginners in lawn care and gardening as well. 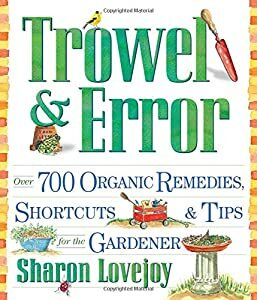 It is a must read for those serious with gardening. 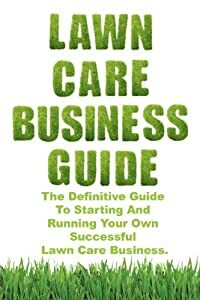 Written by Patrick cash, a top selling author in most gardening and lawn mowing tips, it a rather humorous insight to the business model. The insights’ will be quite helpful. 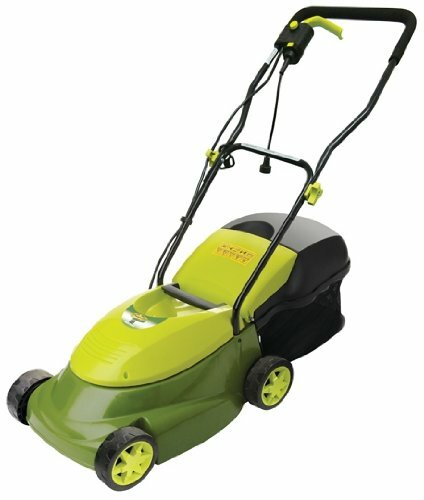 The writer in his own wisdom brings to the beginners an introductory piece on how one can start a lawn care business from scratch and let it grow. 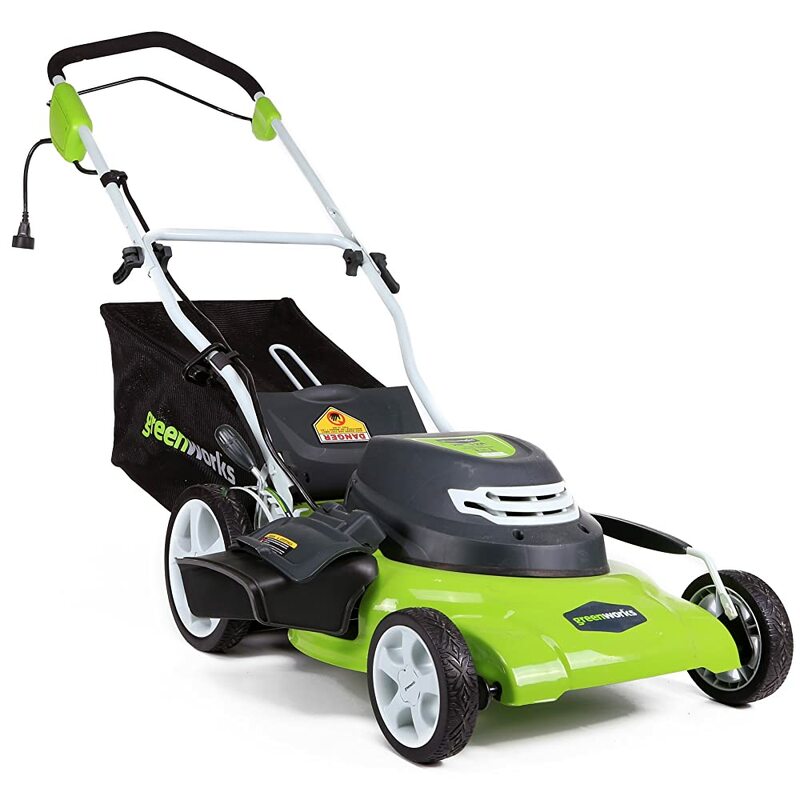 Because it’s a beginner’s guide, reading it is not only insightful on the type of lawn mower which is ideal as a beginner, but the diverse areas of care and maintenance. 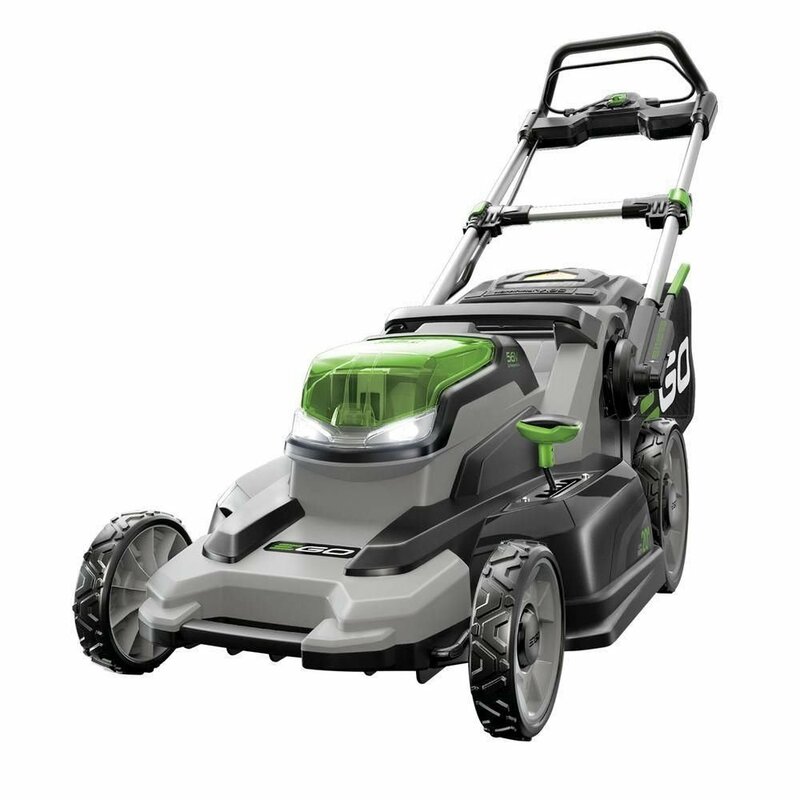 In addition, the business angle strengthens the reader into a lawn mower commercial guru through useful tips on running a lawn care business. Sharing into the insights of a poor boy who found solace in tending people’s lawn for pay can be an eye opener. 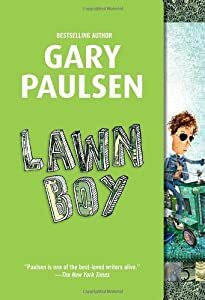 Gary Paulsen presents a picture of a hopeless financial situation which made him have the impetus to go for his old grandpa’s lawn mower, to start off his business, which paid off. 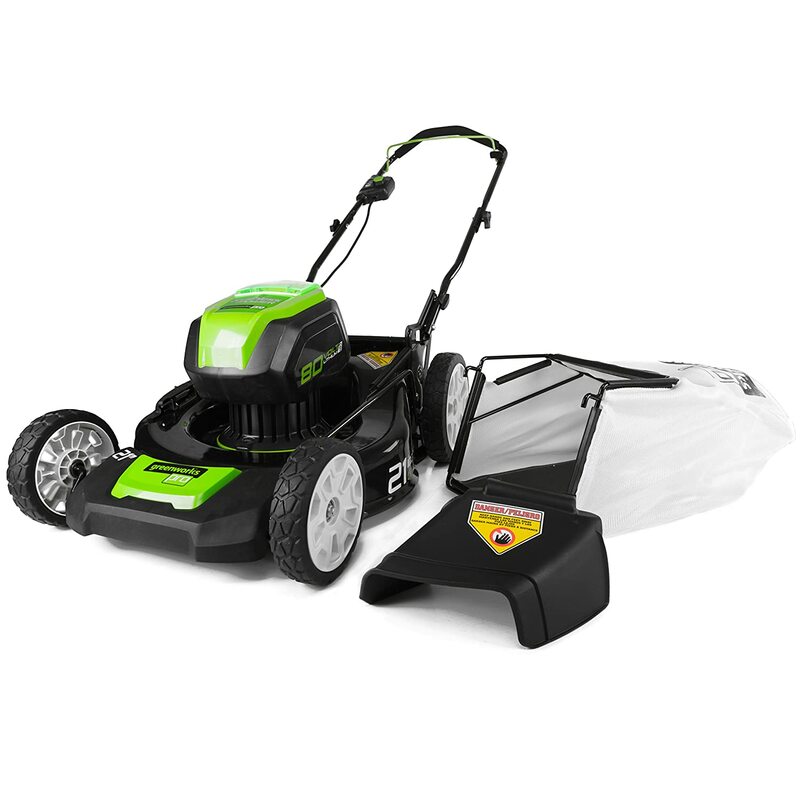 It is an account of how a lawn mowing business can really start off as a small venture provided the entrepreneur is serious. Taking the angle for beginners, gurus will find this book quite insightful as well, especially in handling the numerous referrals. It’s no secret, Gary Paulsen series are the best sellers! This book in spite of its importance to beginners has a rich resource for those who may want to carry out gardening as a remedy to the several ailments. Through the author, a renowned gardener who albeit became a guru through trial and error, we get great insights at the manner in which the lawn can be a rich source of remedy. Because of its organic approach to gardening, you have an insight to the importance of keeping your healthy diet of vegetables and rich aroma therapeutic herbs. The author opens up in an easy to understand manner the diverse tricks one can use in tending to the rich mix of herbs on the lawn. To cap it all, at the end of reading this book, you not only have a rich healing and healthy resource but also an eye opener on the diverse tools used in gardening. 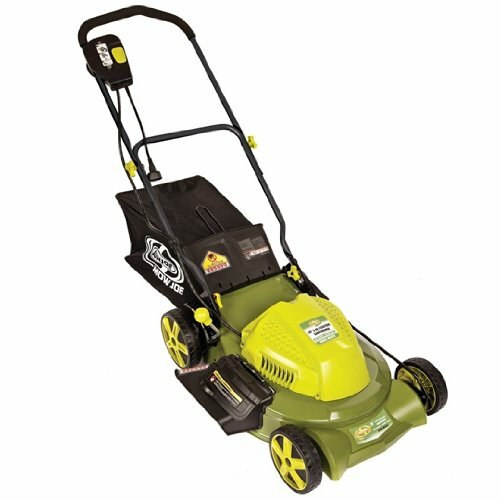 Sometimes lawn maintenance may just be the real trouble to most people. By writing the Lawn Gone! 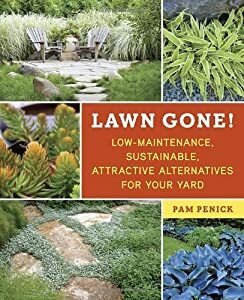 Pam penick, one of the best selling authors in this area seeks to give the lawn owners diverse ease to care for alternatives which include the natural as well as artificial methods. The book is a best seller in the current dispensation where most people are seeking easier alternatives. Reading it is a must if you are one chap who has been in the struggle of lawn care or who may want to have some business in the area. 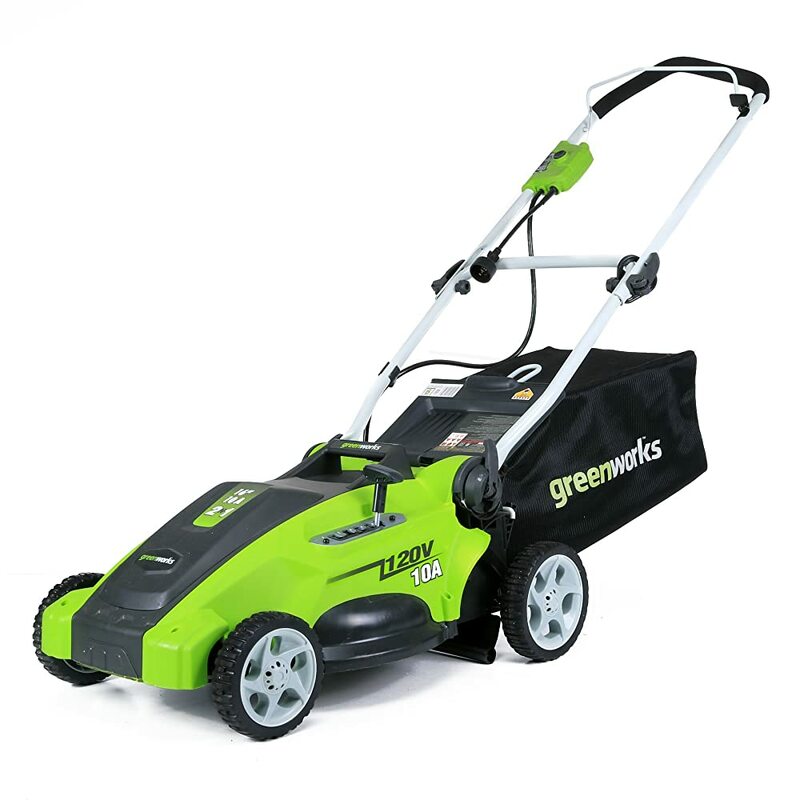 Lawn gone does not seek the replacement of the lawn in totality, what it seeks is an eye opener to those who are struggling with their lawns, it’s a good book for lawn care beginners as well as those with the knowledge in lawn mowing and gardening. 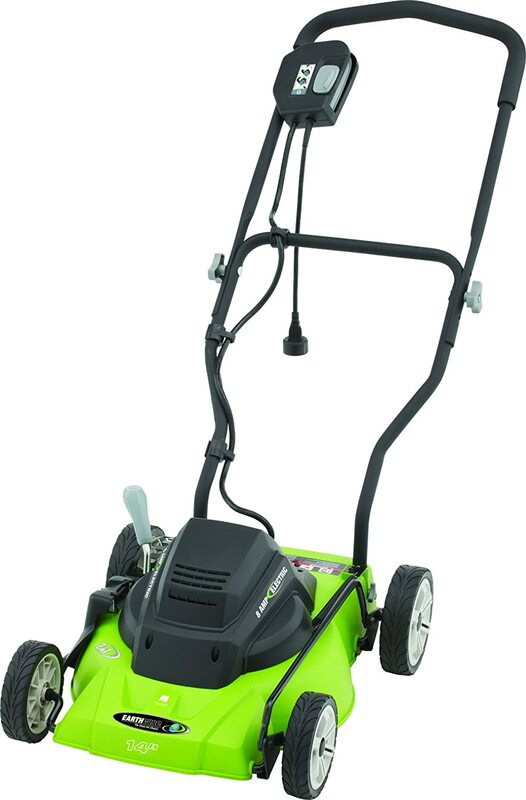 The angle taken in most cases by the majority of lawn care experts and gardeners in choosing and doing the overall chores is of trial and error. These five books are a mix of all avenues used by gardeners with a tinge of professional advice. Because all are made in the most simplistic manner and language, any beginner will have a chance to sample all he needs in a spin, after reading the five books. 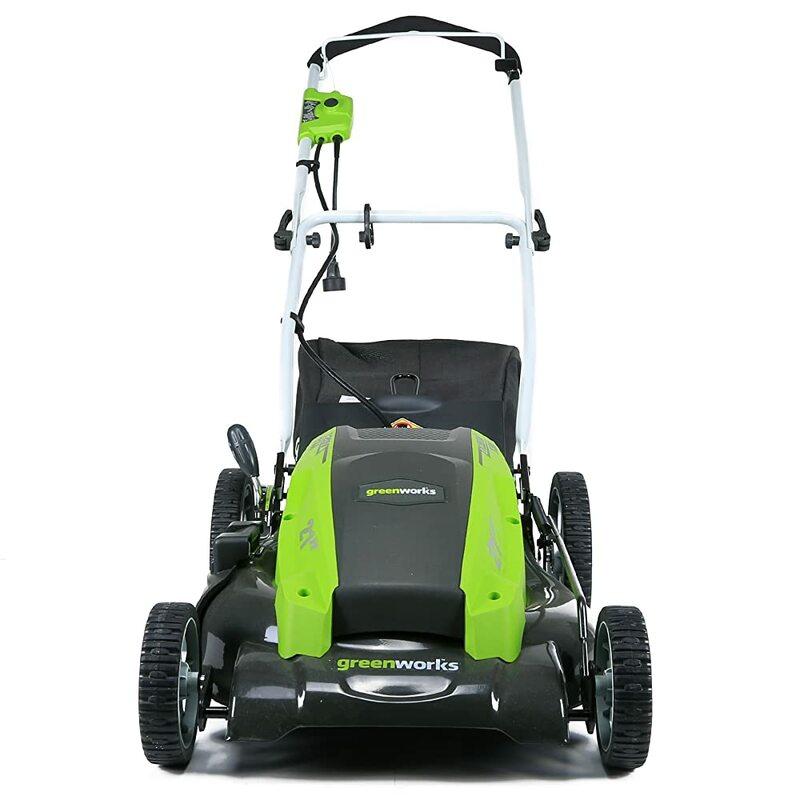 With these resources, you can’t go wrong whether you are a beginner or a professional having difficulty in setting up your lawn and garden care business.